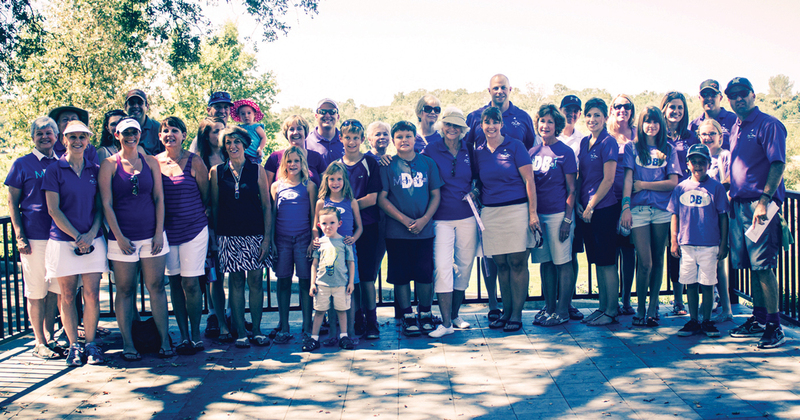 Become a champion in the fight against pancreatic cancer by creating an event in your community. Supporters inspire us every day with exciting new fundraising ideas both big and small in an effort to bring people together for a purpose- fighting pancreatic cancer. Hosting an event is not only an opportunity to fundraise to fight this disease; it’s also a special way to pay tribute to a loved one. Across the country event hosts passionately share our message of hope and rally their loved ones, colleagues, and members of the community to help fund research that will one day lead to a cancer-free life.